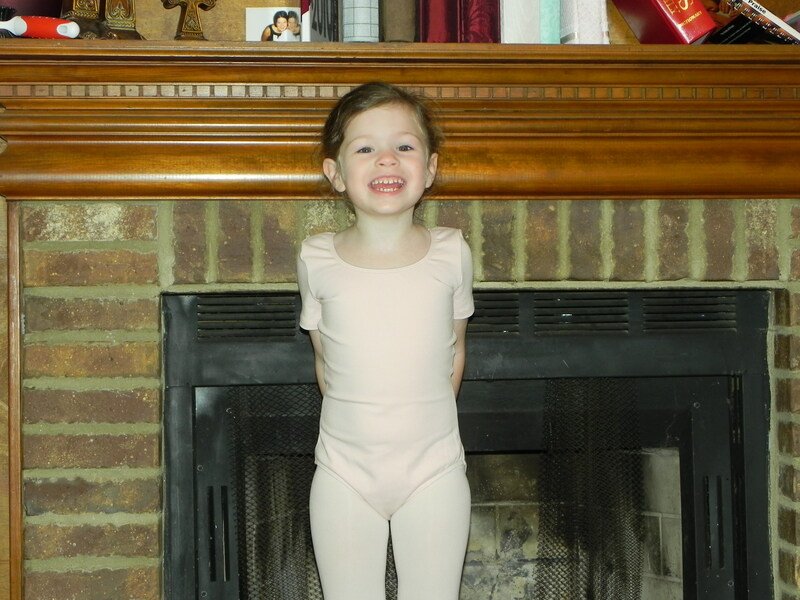 The Princess began ballet yesterday. She enjoyed it. She flitted from girl to girl, acting as a one girl welcoming committee. 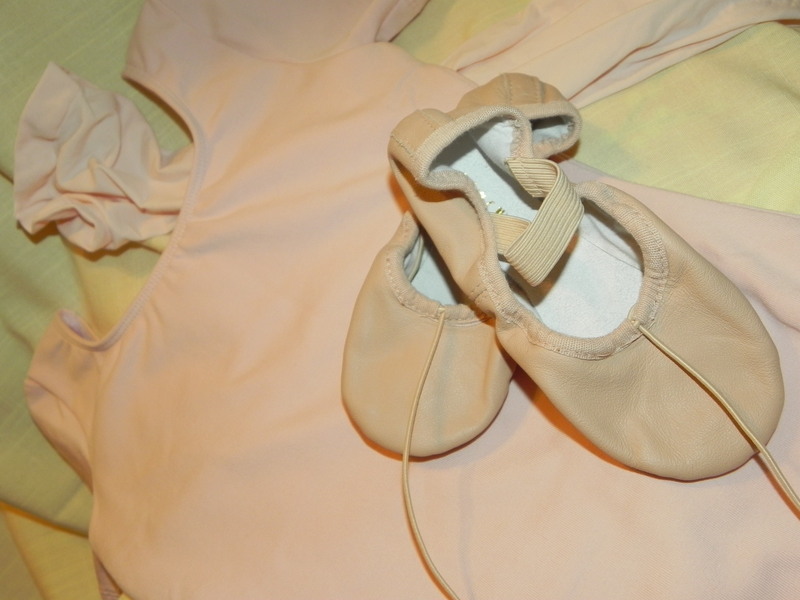 She complimented them each on their particular style of pink leotard and comparing ballet slippers with each girl. She pranced into class, where a Miss Patty welcomed the girls in. She had a blast. She got to wear a crown, got to dance in a studio, and she got a smelly stamp at the end of class. (“It smells like butterflies and grapes and blueberries!”) She loved it. She can’t exactly recall what she did, but she knows she had fun and is looking forward to next week. I, on the other hand, did not have much fun. Not sure if you know this about me, but I am not very social. In fact, I am usually labeled “anti-social.” So, here are just a few highlights from my experience at her first ballet class. I was early. I mean, really early. And I brought my kid dressed and ready to go. Apparently, this is not the norm. 15 minutes early at a ballet studio seems like forever. All I had to do was change The Princess from her rain boots to her ballet slippers. 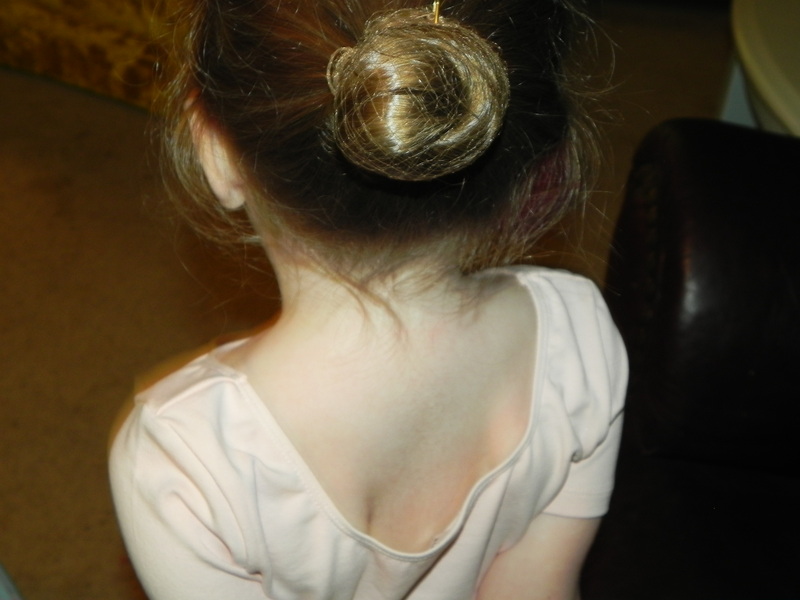 I was THE ONLY mother who put their child’s hair in a bun. I’m a rules person. I follow them. Even if they are dumb, I follow them while announcing how dumb the rule I am following is. The director of the studio informed me all girls MUST wear a bun. She had me seek professional help in the matter. (By professional, I mean a nice mom of a teenage ballerina showed me when she saw how clueless I was in the dance store.) I had it pinned up in a hair net! It was a good bun, dang it! And what do the other moms do? Well, it ranged from nothing to a plain ponytail to a headband to some sort of wild pig tails with half the hair thing. Not a bun in the group, except for my adorable gal. 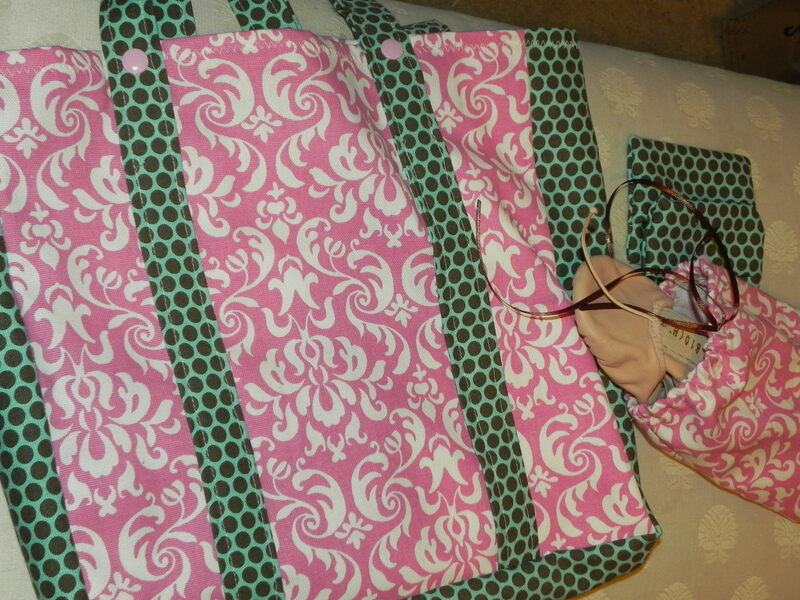 I made the mistake of not bringing a coverup for her ballet outfit. When talking to the director, she told me no skirts or tutus were allowed. I failed to read the entire ballerina handbook (okay, so it isn’t a handbook, just a bunch of printed pages) and didn’t realize a coverup of some kind in required when not in the studio. Doh! I broke a rule week one! At least I didn’t break the bun rule and the coverup rule. In general, I sat. I read. I watched the little screen. I tried not to seem more out of place than I looked. And I said all of two sentences in the hour that the girls were dancing. Next week, I may go get coffee next door.